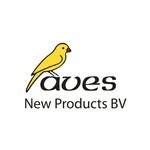 Avesproduct has specialised in the development and production of specialist birdfoods. 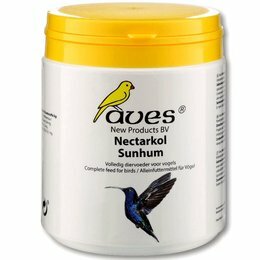 Based on fundamental knowledge and research, Avesproduct’s high quality birdfoods have acquired an excellent name. 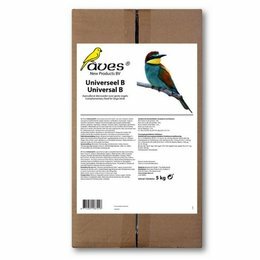 Due to many years of intensive contacts with birdbreeders, Zoological Gardens and scientific Institutions, Avesproduct is able to give extensive, practical and objective advice. 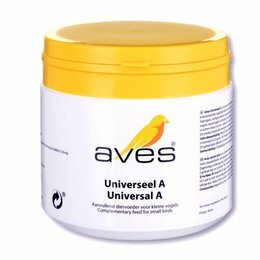 Through excellent service and professional guidance Avesproduct’sbirdfoods have been used with great success since 1976.